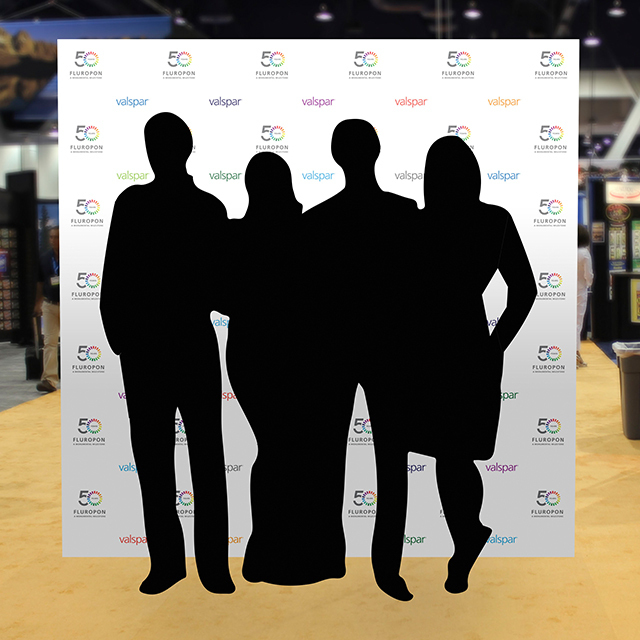 Exhibiting in booth 3717, Valspar will celebrate 50 years of Fluropon® 70 percent PVDF resin-based coatings with themed give-aways and a happy hour to toast the golden anniversary on May 14, 4-6 p.m. A photobooth with a professional photographer, fun props and Hollywood backdrop will be in Valspar’s booth throughout the expo for attendees to capture and share their snapshots on social media using #Fluropon50. 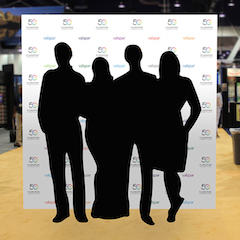 Keeping architects informed of new products, trends and best practices, Valspar also will present an in-booth, walk-up Expo Chat on color (0.25 LUs) and two continuing education courses (1.0 LUs each) at the AIA Expo’s Learning Lounge in room 3625LL. Registration is required for Learning Lounge courses, but there is no additional cost to attend these sessions. May 14, 2:15-3:15 p.m.; May 15, 10:30-11:30 a.m., 2-3 p.m.; May 16, 12:30-1:30 p.m. Exploring the benefits of metal roofing products, including how solar reflective coatings help conserve building energy consumption and mitigate the urban heat island effect. Demonstrating the importance of color in the built environment, with a focus on informing occupants of their surroundings, forecasting emerging trends, and specifying architectural coatings to meet color and performance goals. Also at AIA, Valspar will be distributing USB drives with the new Fluropon material library for Autodesk Revit® software. Valspar’s Fluropon material library in Revit is built around accurate Valspar color palettes to ensure consistency in both the virtual and real world. After selecting final colors, Revit users have the option to order physical color samples by visiting Valspar’s architectural website, valsparinspireme.com, and referencing the product code listed next to the color name within the material library.